The Madame Tussauds wax museum in downtown D.C. is adding brain power to its collection. The museum plans to unveil a new wax figure of Albert Einstein at the attraction Tuesday. A group of 4th graders from Seaton Elementary will help unveil the statue of the influential scientist while wearing white lab coats and goggles. Einstein was a theoretical physicist born in Germany. He developed the general theory of relatively as one of the pillars of modern physics. 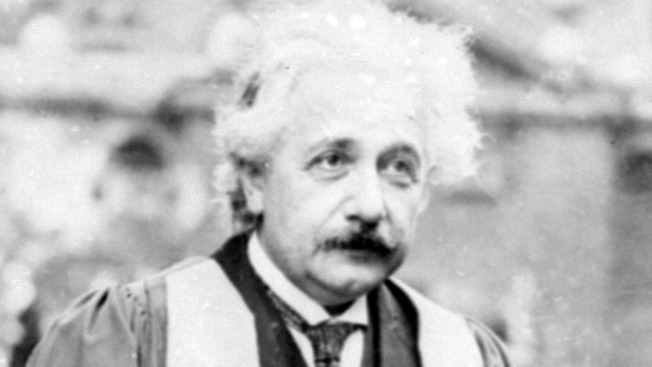 In 1921, Einstein received the Nobel Prize in physics. Einstein published more than 300 scientific papers.